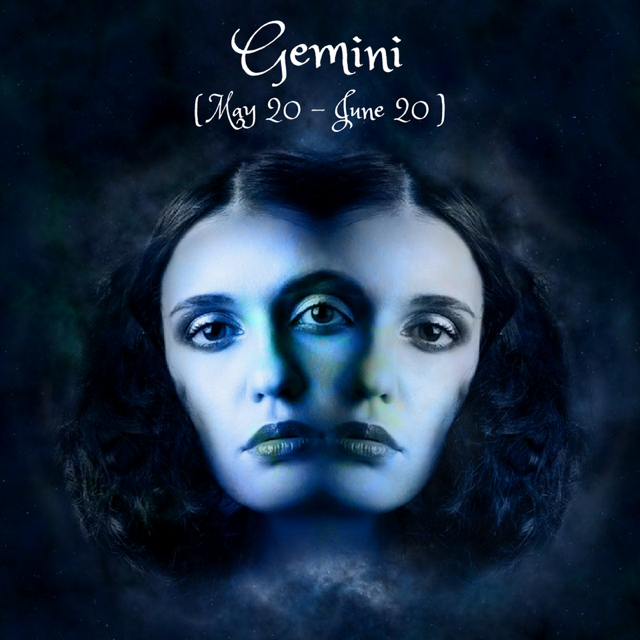 Dear Gemini, on the 5th, Venus retrogrades in your 6th house of work and health. Until the 15th of November, it’s not a great time to start a new job or a new health routine, but rather to reconsider your emotions and your values regarding your current situation. Maybe it's not a time when you particularly like your job or the idea of work. Venus retro gives you time to think about what you truly desire from your daily life. On the 8th, the Libra New Moon in your 5th house marks a new start when it comes to fun, creativity, romance, kids. Issues of power and control might come up in these areas, probably from shadows still unresolved, but the New Moon's trine with Mars supports you with a strong personal drive towards romancing it up, expressing your unique self and expanding your horizons. Start by getting intimate with your deepest desires and impulses and set your intentions of manifesting yourself creatively and balancing your inner light, your relationship with your kids, your romantic life. The Sun’s square with Pluto on the 12th might increase tensions in these areas, but a strong New Moon intention can help you pull through. The 19th is a great day for pouring your soul in your work as Mercury trines Neptune. You might feel generally inspired to do your work and to follow your path at this time. You can also use the aspect’s soothing energy to tone down any arising conflicts at the workplace (especially clashes of beliefs) as Mars sends a square to Mercury on the same day. On the 24th, the Taurus Full Moon brings to fulfillment what has started this May regarding meditation, spiritual work, artistic matters, escapism, mental issues. Sudden changes might come up in your state of mind (and of soul), oscillations or even divine insights, maybe the fulfillment of an opportunity that crowns your past efforts. However, it’s not an easy astral moment as you’re called to alchemize your attachments, your desires and your needs in the way you relate to the physical and the spiritual world. It’s ideal if you can integrate the real world (duties, responsibilities) with the dream world (meditation, relaxation), through first descending towards your shadows and befriending them. A sudden opportunity related to work/shared finances might come up as a reward for past efforts. On the 29th, Mercury conjunct Jupiter in your 6th house can help you with some good vibes in your daily work (including your work relationships) or in your studies. You can get a better understanding of things and a deeper communication in these areas.